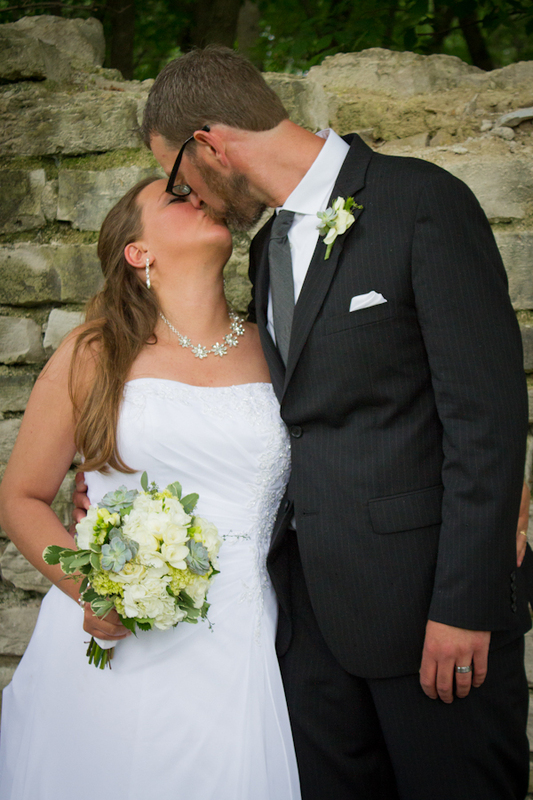 Jessica and Chris were married last Saturday at Brookfield Christian Reformed Church with a reception at the outdoor pavilion at the Schwabenhof in Menomonee Falls. 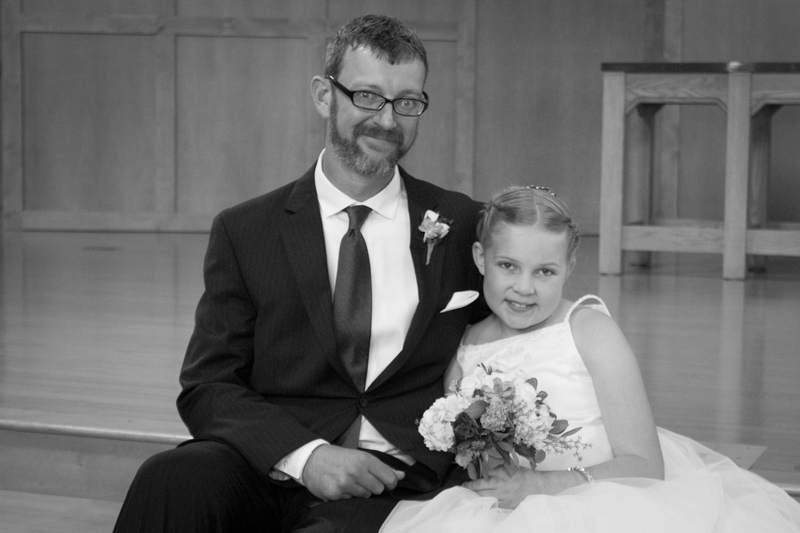 This wedding was a little special for me because it was for someone I know personally. The bride, Jessica, is the little sister of a friend of mine from high school. 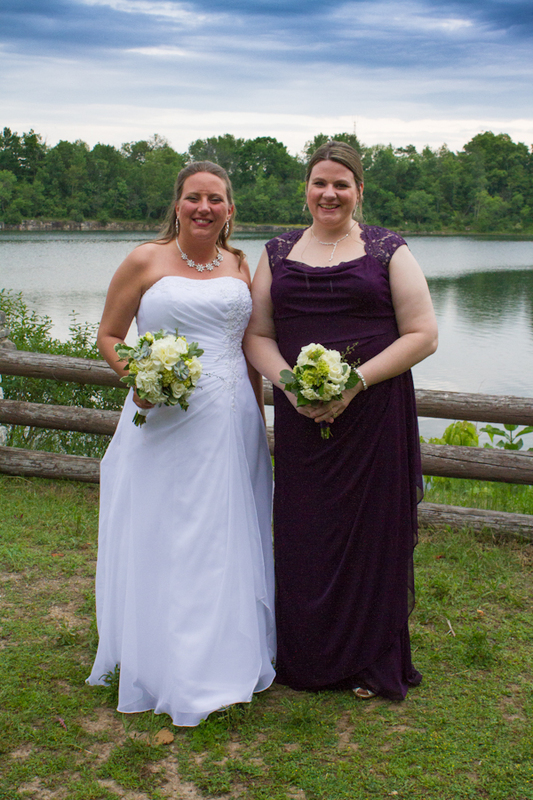 It was great to see her many (many) years later as a Mom and new bride. Again, I was a little worried about the weather that Chris and Jessica would have for their wedding day but other than a few sprinkles at Menomonee Park, they had a dry day. 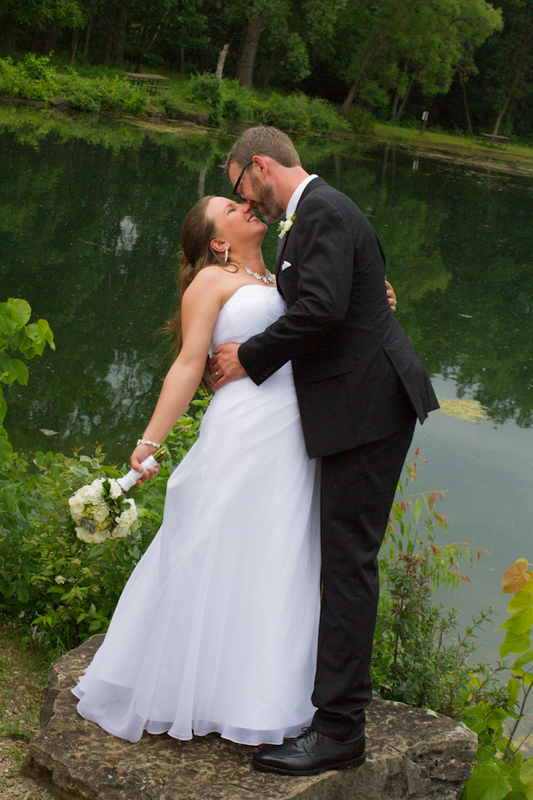 We were able to get all of the pictures that they were hoping for thanks to overcast skies and minimal raindrops. My favorite part of the day was when Chris and Jessica’s daughter, Allie gave a speech after dinner. It was quite possibly the cutest thing I have ever seen at a wedding. Congratulations Jessica and Chris. Enjoy your photos! Don’t forget that if this post get 15 comments on it, Jessica and Chris will receive free prints! Leave your comments below and help them out! Great pictures! I love the one with the rings and tackle box!! awesome wedding awesome settings . Everyone had a blast 😉 perfect pictures !! Thank you for capturing this special day so beautifully. So many beautiful pictures! The excitement and joy felt that day was captured by the photographer. These moments will be remembered always. 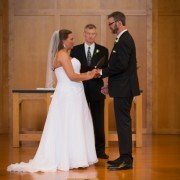 The wedding was the answer to more than ten years of prayer. And the pictures capture the joyous celebration it was. I loved that day. I want to do it again!!!!!!!!!!!!!!!!!!!!!!!!!!!!!!!!!!!!!!!!!!! :):):):):):):):):):):):):):):)YYYYYYYYYYYYYYYYAAAAAAAAAAAAAAAAAAAAAAAAAAAAAAAAYYYYYYYYYYYYYYYYYYYYYYYYYYYYYYYYYYYYYYYYYYYYYYYYYYYYYYYYYYYY. Congratulations! Looks like it was a wonderful wedding — sorry we couldn’t be there! Great pictures of Jessica and Chris! These are extraordinary. Such beautiful heartfelt pictures. Truly sad I missed it but at least I get a beautiful glimpse. You all “clean up” really well..I hardly recognized you! Seriously, it was a beautiful wedding!! 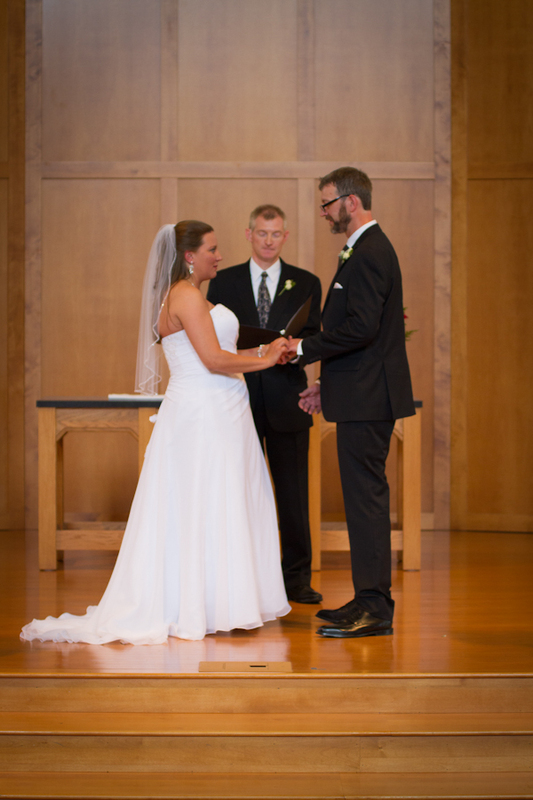 Great pictures and terrific wedding! SO glad I was able to be apart of your special day! Many blessings! Thanks for your friendship! Love the photos 🙂 Such a great day! SO happy for you two!! What an awesome day! The pictures look fantastic, so glad the rain held off (mostly) and we were able to take those outside pictures! Lovely pictures – such a wonderful day! Looking forward to seeing the rest of the photos. 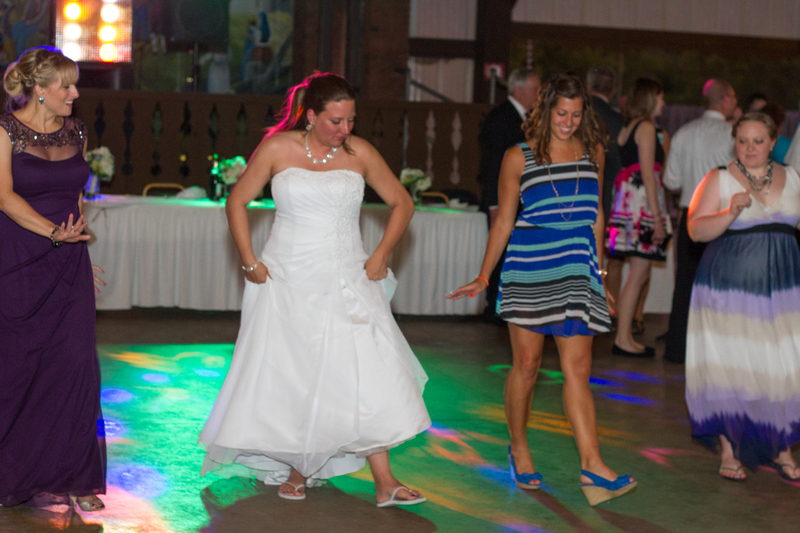 What an awesome weddng and you captured it so well, Kelly! Can’t wait to see more. 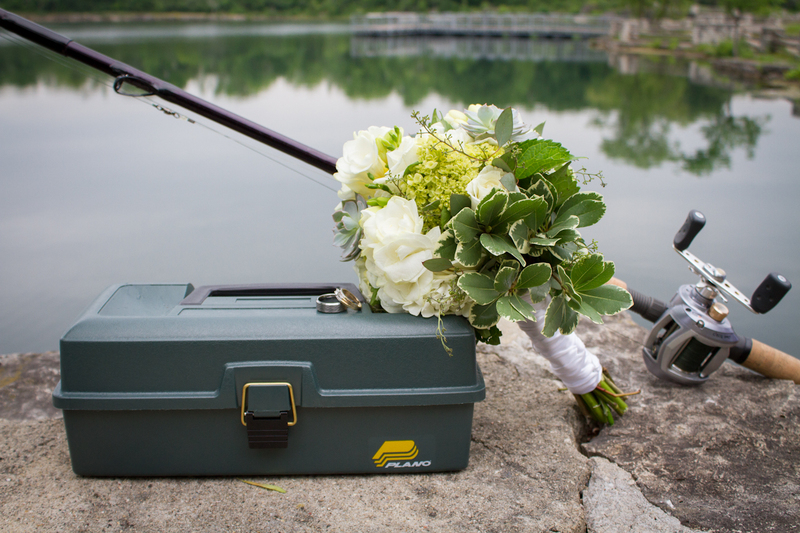 The tackle box, flowers and fishing rod were epic. Such great shots! Very happy couple & family! Congrats Jessica! Love the pics!! Beautiful pics. I especially like the one with the flowers, fishing pole and tackle box!! !